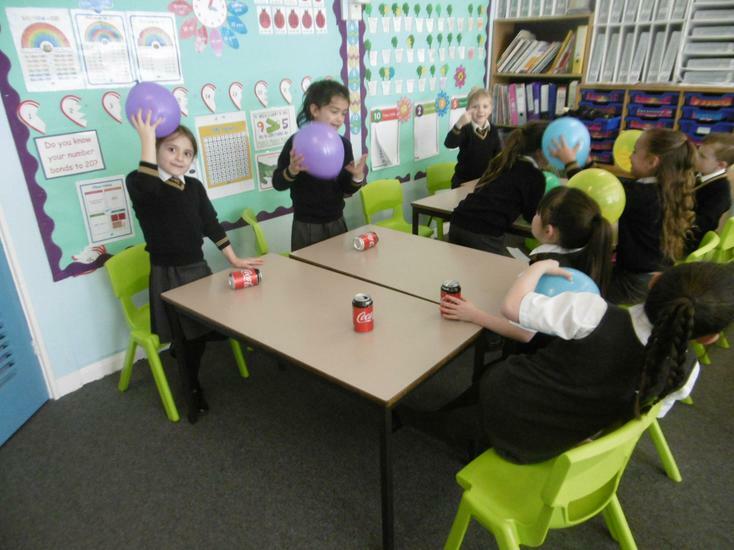 This year the class have French lessons on a Thursday afternoon and PE on a Wednesday afternoon. 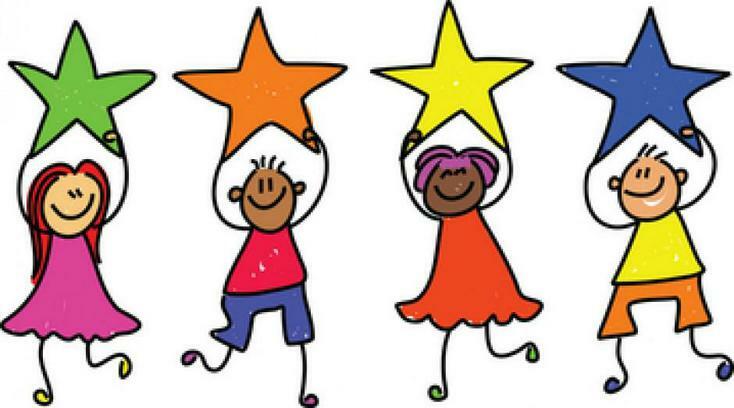 Please ensure your child brings the appopriate PE uniform for both indoor and outdoor conditions. 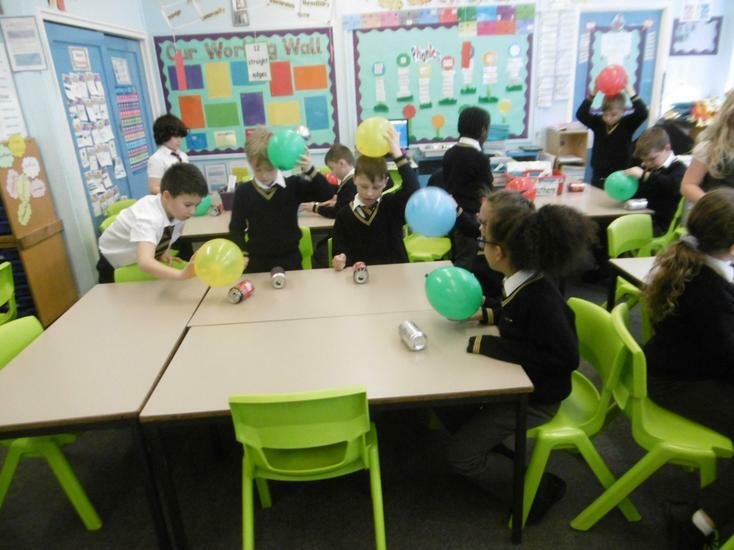 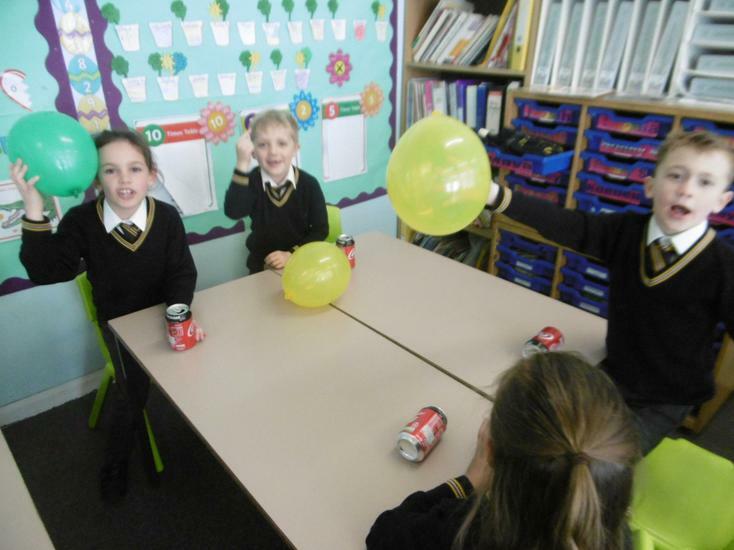 Lots of the children in Year 3 had a great time at science club on Monday during lunch time. 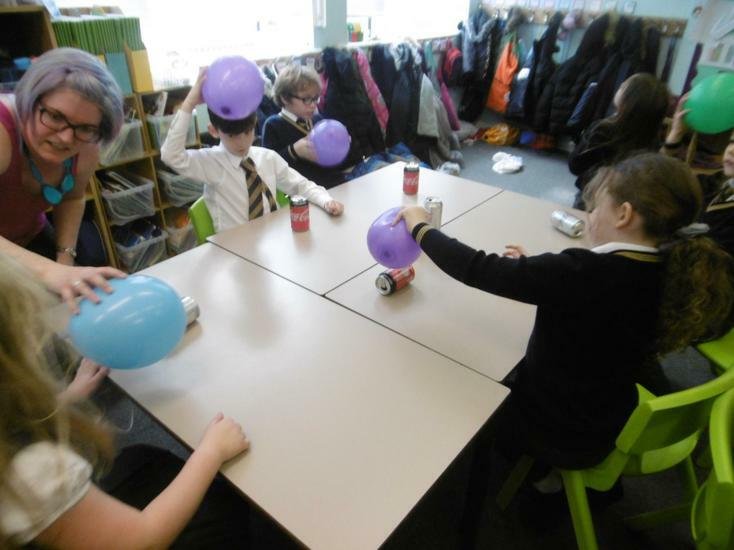 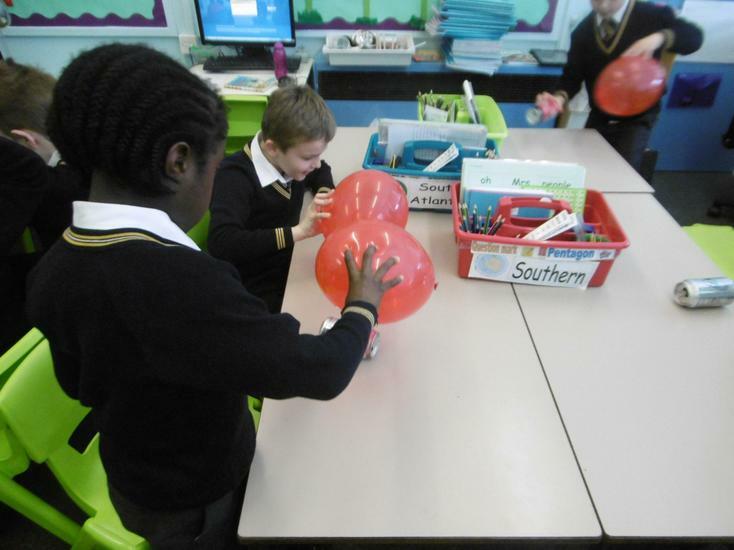 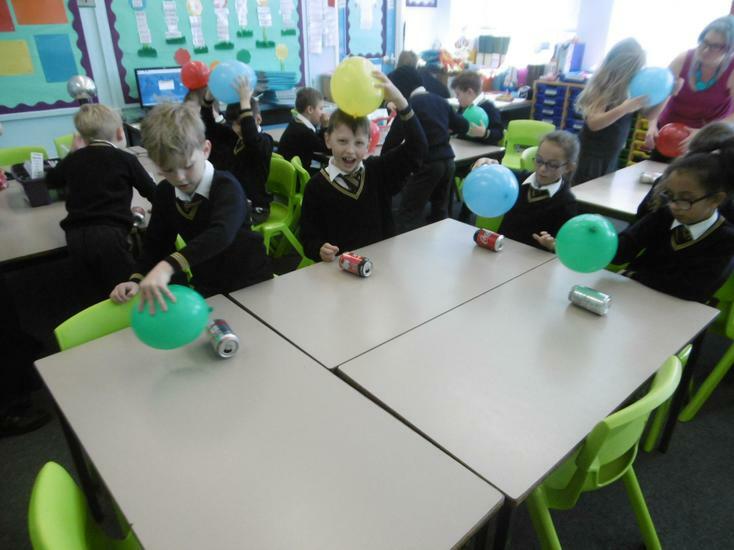 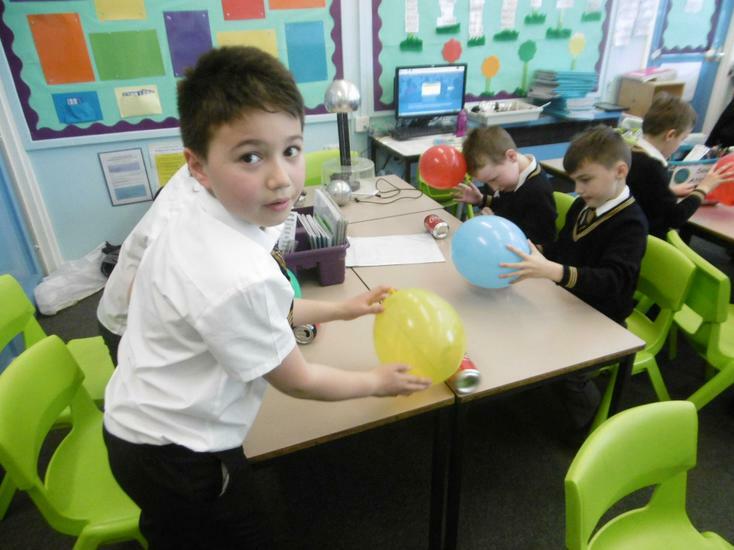 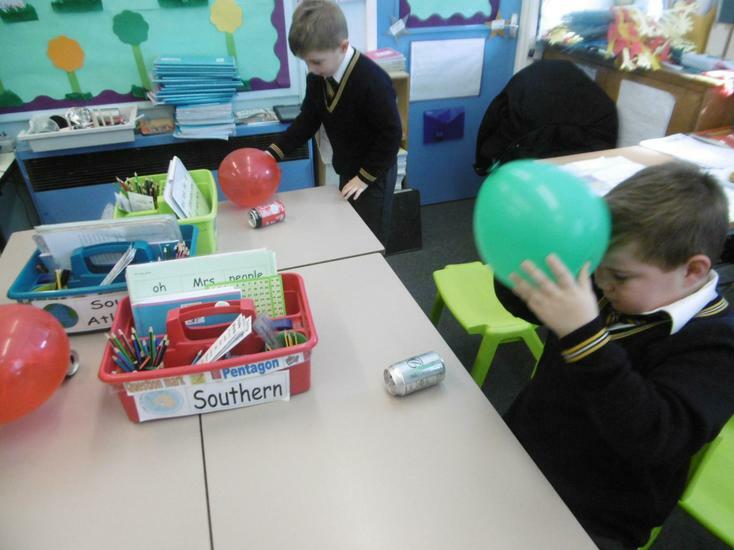 The children learnt a lot about static electricity!